Develop a strong framework for both the delivery of services to support business growth and a platform for business engagement with stakeholders. Town Chambers retain their individuality and by standing together we are stronger. 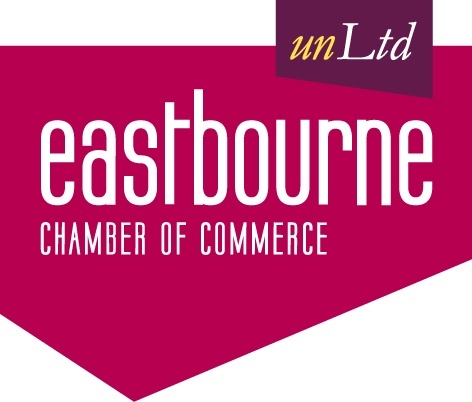 As well being affiliated with the Sussex Chamber of Commerce, we highly recommend that businesses support their local Chamber. Listed below are our current affiliate Chambers. The Billingshurst and Horsham Chamber aims to build a strong and dynamic business community across the Billingshurst and Horsham district. The Newhaven Chamber of Commerce is a business networking group. We organise various business events throughout the year including presentations, exhibitions, social functions and have a vibrant business breakfast club that meets each week. Peacehaven & District Chamber of Commerce is a dynamic member-led organization, working to support the local business community and specifically our network of member businesses. We have strong links with our Newhaven and Seaford Chamber neighbours and the Chamber and members actively take part in contributing to voluntary and community initiatives. 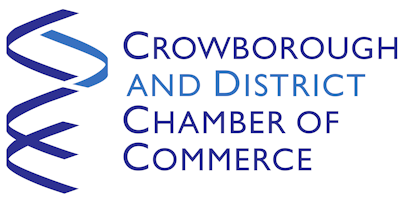 Peacehaven & District Chamber of Commerce holds breakfast meetings on the 1st and 3rd Tuesday of each calendar month where you can relax and enjoy informal networking with fellow members and listen to informative and inspirational speakers. We aim to help any size company at any stage of development grow and prosper within the Peacehaven and South Coast area.